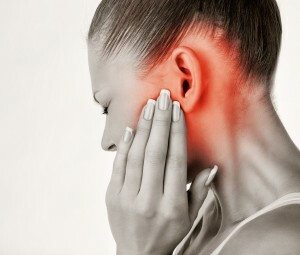 It is a bacterial or viral infection that affects the part of the ear just behind the eardrum. The infection causes inflammation and fluid-build up which can be very painful. These symptoms might be persistent or can come and go. It can affect one or both years and could be accompanied by fever. This infection can even affect infants. In advanced stages, a sample of the fluid is taken to find out what kind of bacteria has caused the infection. Mild infections clear off on their own. The doctor prescribes painkillers and eardrops to relieve pain and irritation. In certain cases, a course of antibiotics is prescribed while advanced stages might require surgery.